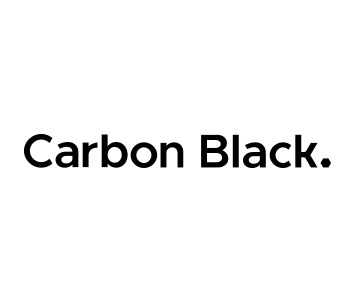 Carbon Black(NASDAQ: CBLK), a leader in next-generation endpoint security delivered via the cloud, announced the results of a new Forrester Consulting study, “The Total Economic Impact™ Of The CB Predictive Security Cloud.” In the study, Forrester found that participating organizations that use the CB Predictive Security Cloud experienced a return on investment (ROI) of up to 261 percent over three years. Predictive analytics, customizable policies, and continues offline protection reduced the risk of a breach by 20 percentage points. Effective prevention and detection, comprehensive endpoint visibility, and intuitive attack visualizations reduced the time required to investigate, while Live Response sped up remediation — saving 24 hours per day. The CB Predictive Security Cloud is an endpoint protection platform that consolidates security in the cloud, giving security and IT professionals functionality they need to secure their endpoints — all from a single lightweight agent. The PSC is specifically designed to prevent known and new threats as they evolve, provide actionable insights for real-time investigation and remediation, and help security and IT operate faster and more effectively. View the full Forrester Total Economic Impact™ (TEI) study.